This classic version of Mahjong with a beautiful floral theme offers 150 levels in 3 difficulties that match your skills! Start with easy levels and find all the identical stones. 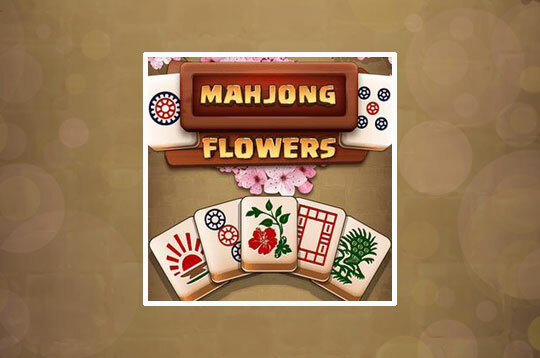 - Play Mahjong Flowers Free and Enjoy!